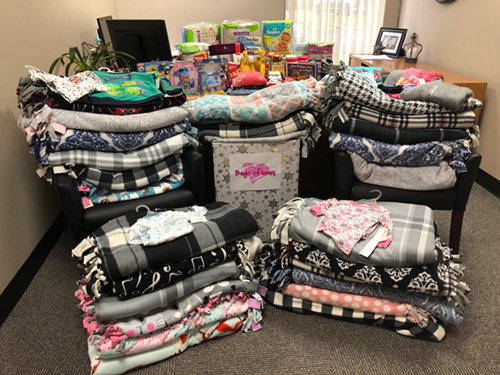 This month, we are excited to announce our involvement with Bags of Love, a local nonprofit that provides essentials and comfort items to children in need due to neglect, abuse, poverty, or homelessness. Bags of Love helps children by providing a sense of security and hope. 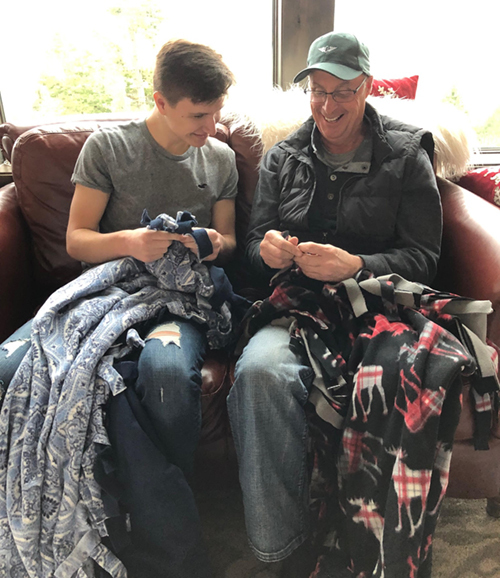 This involves making sturdy handcrafted bags, that are often used for home visitations or even pillowcases, filled with age appropriate necessities such as a blanket, clothing, toiletries, and toys. 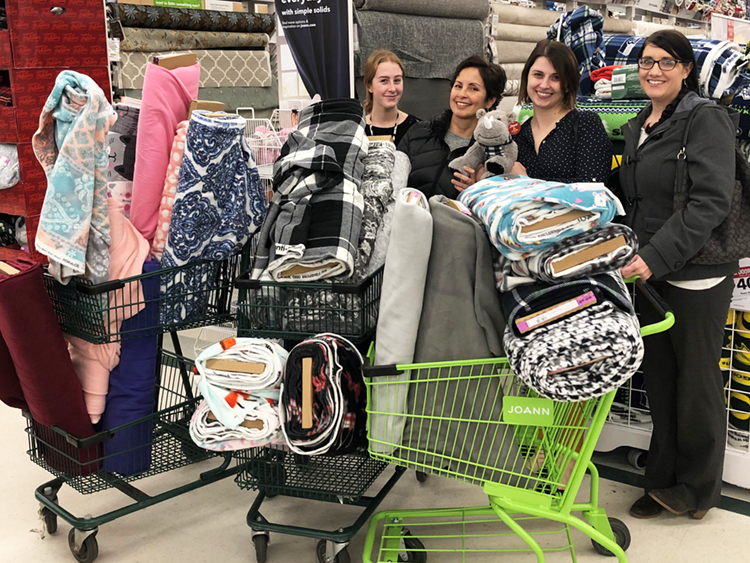 Each member of our team will be making fleece blankets to be put into a Bag of Love. We’re offering for our clients, who are interested, to help us donate additional items. We will be collecting items at our office through the month of December if you would like to participate and donate anything from the list above. For more information on Bags of Love, please see their website at bagsofloveinc.org. We appreciate your consideration and participation for the greater good of our local children who are in need. 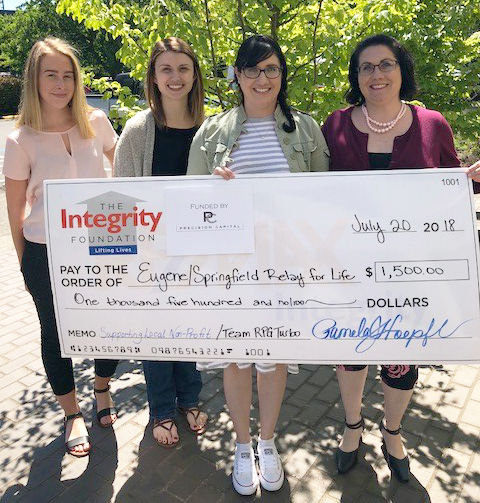 Thank you to everyone who participated and supported our team, RPG Team Turbo, in the Relay for Life of Eugene/Springfield! 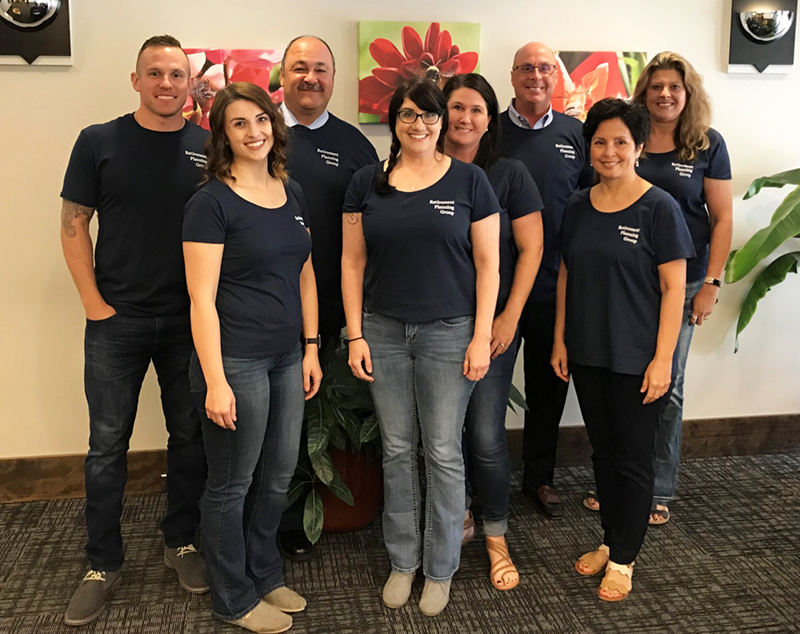 The Retirement Planning Group family has certainly been affected by cancer so we are excited to be supporting research to take care of those impacted by the disease. Our team raised $6,978 this year! 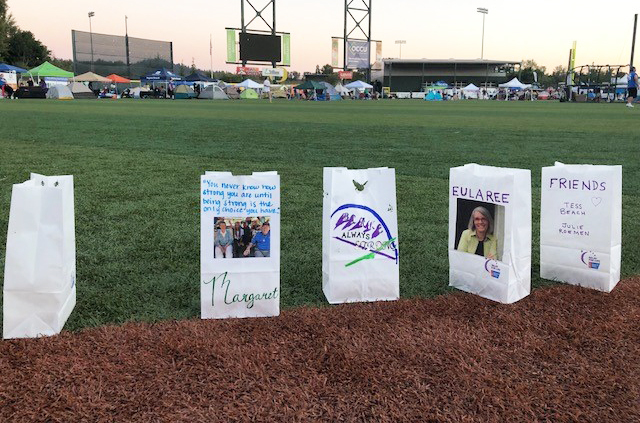 As one of many events around the country that supports The American Cancer Society, we are so proud that we can be even a small part of making such a huge difference for so many lives.